Novel by Salim India. 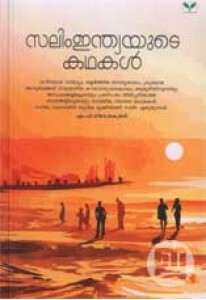 Athikaayan, a highly readable work of fiction..
Collection of stories by Salim India. This book has 23 stories with..